Experience one of the most impressive engineered wonders of the world! Built during the Depression; thousands of men and their families came to Black Canyon to tame the Colorado River. It took less than five years, in a harsh and barren land, to build the largest dam of its time. 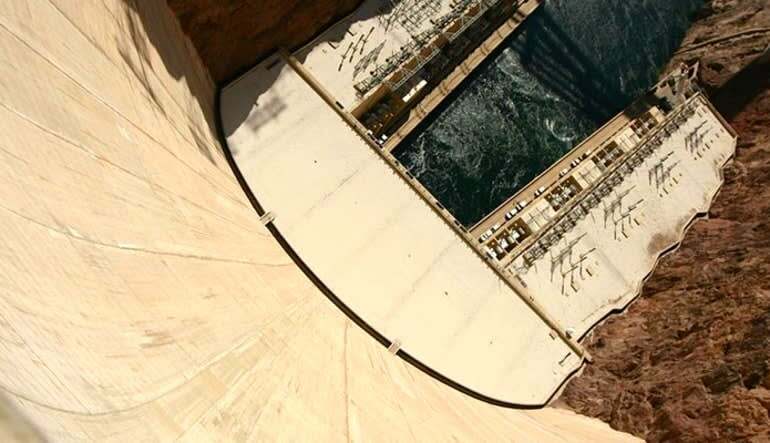 Now, years later, Hoover Dam still stands as a world-renowned structure. 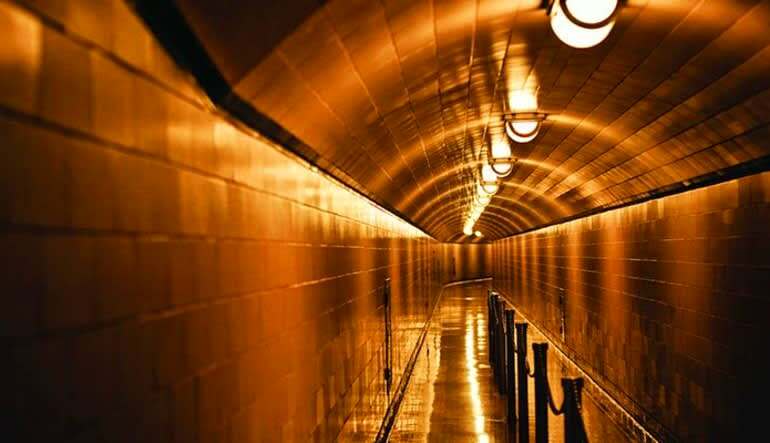 The Dam is a National Historic Landmark and has been rated by the American Society of Civil Engineers as one of America's Seven Modern Civil Engineering Wonders! 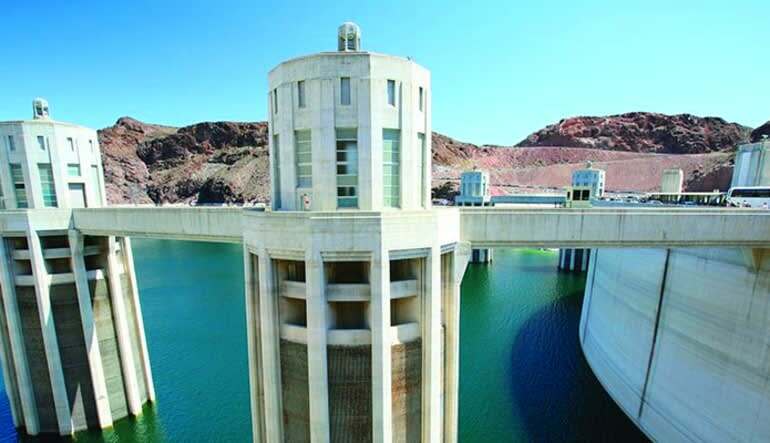 Upon arriving at Hoover Dam, enjoy the Government Guided V.I.P. Discovery Tour. You will be able to access the Visitor's Center, Exhibit Areas, Movie Room, Observation Deck and the Generator Room. 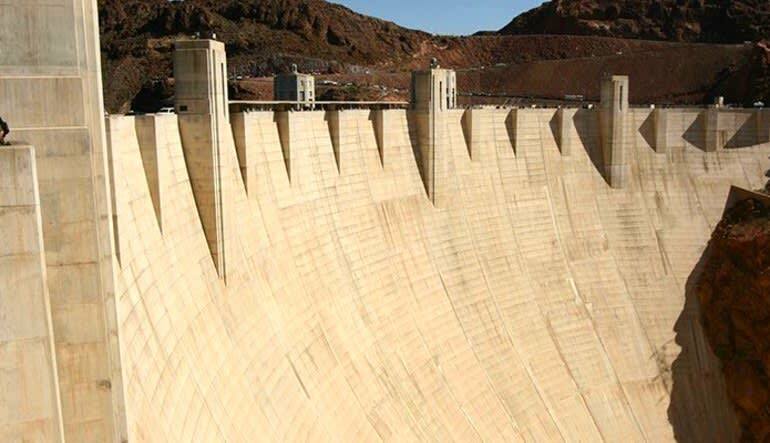 The Hoover Dam is 726 feet high and 1,244 feet wide. 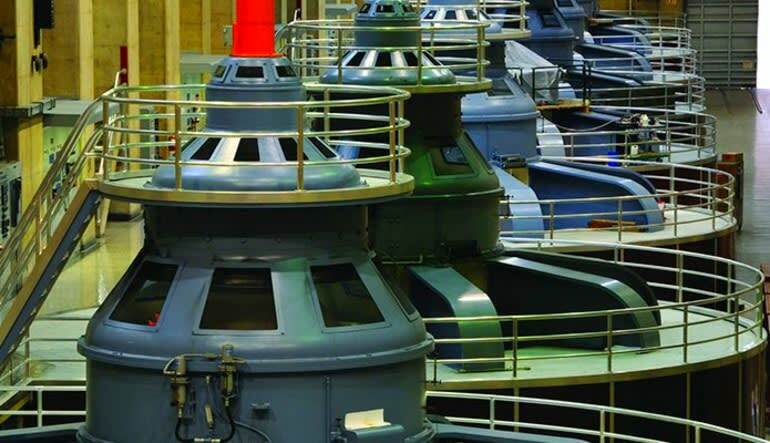 You will be able to tour the interior and exterior of the Dam via tours offered at the Visitor Center. The tour includes views of the dam's edge and several exhibits. Round trip transportation from most major Las Vegas hotels is also included in this package. Total tour duration from hotel pick up to hotel drop off is approximately 4 hours, which includes 90 minutes at the Hoover Dam.